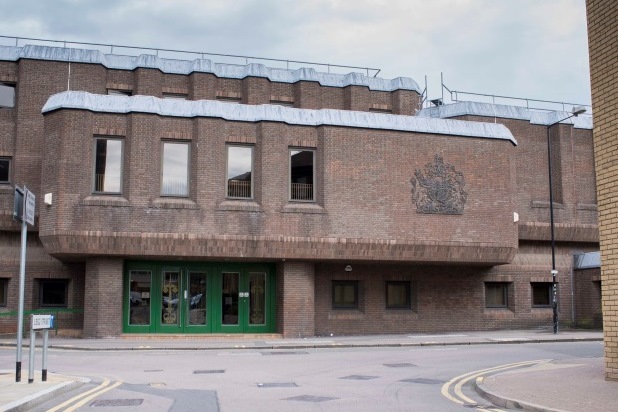 McMillans Solicitors often represent clients at Chelmsford Crown Court and we have had some fantastic recent results at that court – Please click on this link for a recent success story where a teacher we represented at Chelmsford Crown Court was found not guilty of sexual assault. Disabled access : Disabled access and toilet facilities. Parking can be arranged by contacting the court in advance. Guide dogs: Guide Dogs are welcome at this Court. Loop Hearing: This Court has hearing enhancement facilities. Wireless network connection: This court has access to WiFi available to professional court users. If you are due to attend Chelmsford Crown Court please feel free to contact us 24 hours a day 7 days a week for free and confidential advice.